A home’s electrical system is what keeps the entire house alive at all times of the day. Wiring tends to get old and fall apart after a period of time. This causes certain appliances throughout the home to shut off. Homeowners may elect to repair it themselves, but it’s better to leave it to the professionals here at Rack Electric. 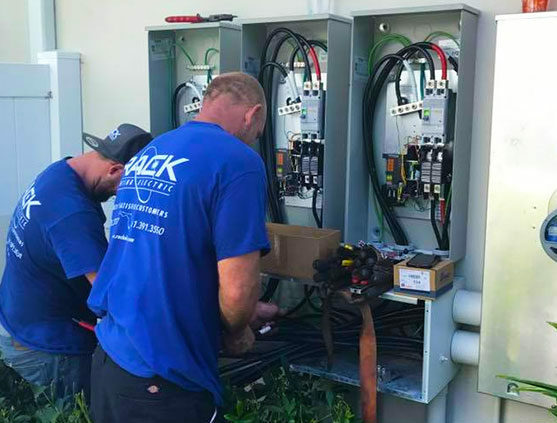 We’ve been servicing the South Florida for over 20 years, so we have the experience necessary to provide electrical and generator services in Parkland flawlessly. 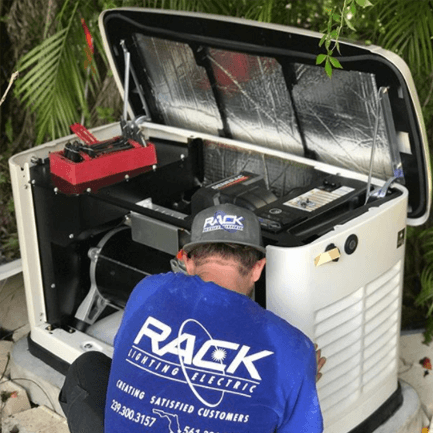 Those in Parkland interested in generator installation, repair, and maintenance services will find that Rack Electric truly has their customer’s best interests at heart. We’re able to install new electrical systems, repair any current wiring issues, and maintain any pre-existing electrical systems. Rack Electric makes sure that everything is running efficiently so the homeowner never has to worry about something not working correctly. Rack Electric has been servicing South Florida for over 20 years. We are equipped with the best electricians who proudly tackle any project that we undertake. Our mission is to provide affordable and powerful electrical services to the entire South Florida area. We’ve experienced 24 Hurricane Seasons and are prepared to better equip homes for the next one. Whether installing a backup generator in Parkland or a charging station for the newest electric vehicle, we’re ready to get South Florida running as efficiently as possible. 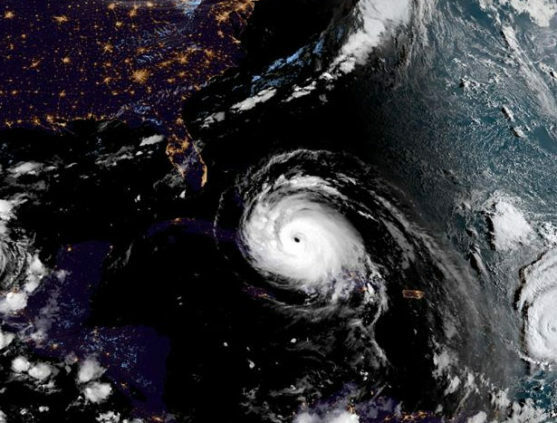 South Florida is constantly hit with a stream of tropical storms and hurricanes. These massive storms can knock a home generator system out, causing the house to completely lose power. A portable generator can only run for around eight hours before needing to be refueled. Fuel is hard to find when a hurricane hits, and portable generators can only run two or three appliances at a time. 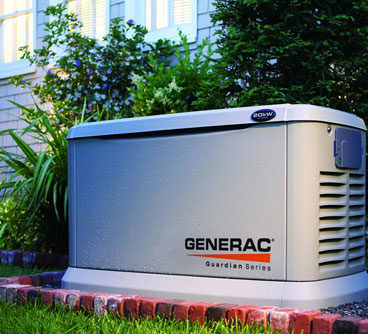 Standby generators are a perfect safety net for when the first generator goes down. 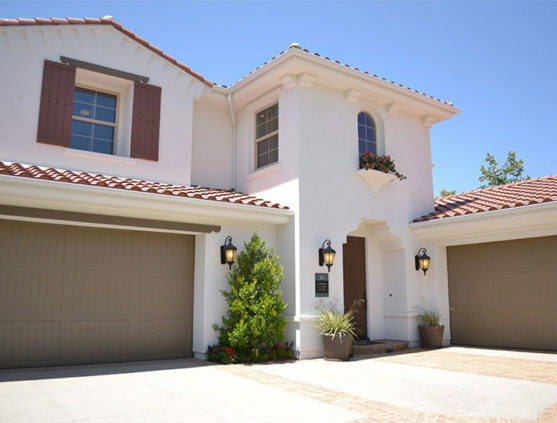 A standby generator is able to constantly power the entire house for extended periods of time. 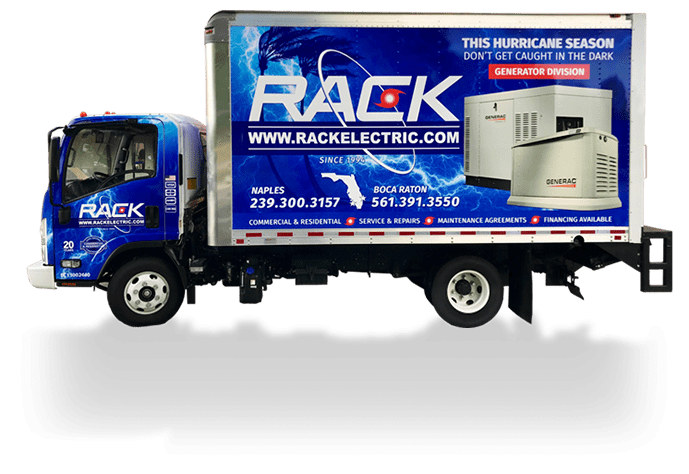 Rack Electric is able to quickly and efficiently install one, so your house is prepared for Hurricane Season. 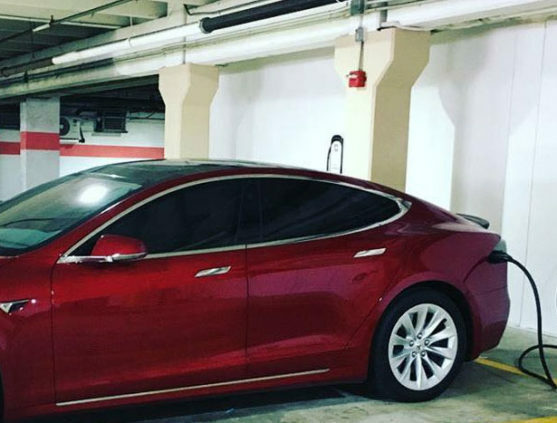 We here at Rack Electric make charging an electric vehicle at home as easy as possible. Having a charging station at home is a very cost-effective alternative to charging at public stations. 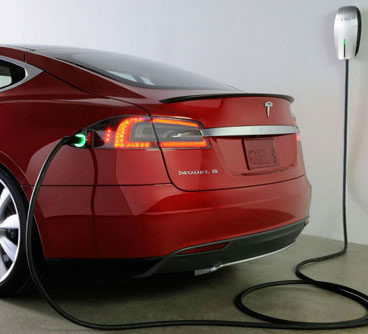 We’re able to install any vehicle charging system for car manufacturers such as Tesla, BMW, Ford, and a plethora of other brands. This ensures that electric vehicle owners will have a car that’s fully charged and ready to hit the road every morning. State Certified Electrical Contractor EC 13002600. Serving Florida for Over 20 Years! To request a quote, please fill out the following form.